I’m sure any designer who is first starting out has had a huge problem when it comes to sewing zippers. It wasn’t until recently did I finally figure out the easiest way to add zippers to dress, skirts, shirt, or anything else you’re looking to add one too. They are the easiest way to get in and out of a garments, but they can, at times, be the hardest to put in. So, in this tutorial, I show the most simple way I found to add zippers to garments. So, if you’re struggling, this YouTube video is right for you! 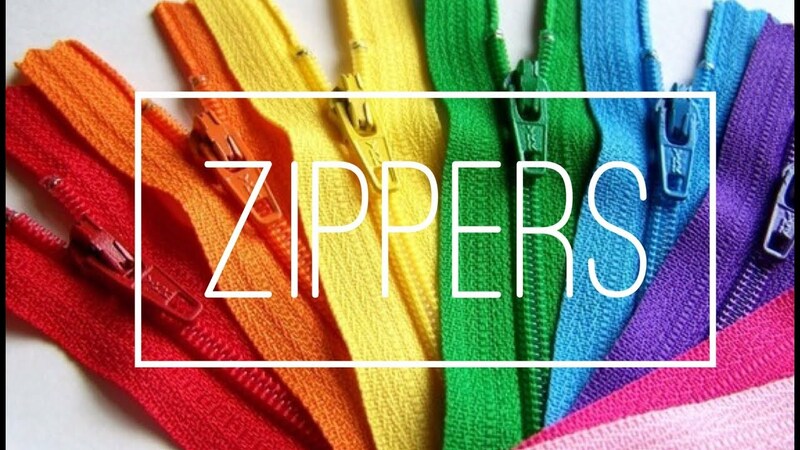 I hope you enjoyed the short, straight-forward tutorial on how to sew in zippers. There will be more sewing tutorials to come for the summer so stay tuned! Check out the previous one here: How To Make Pleats.